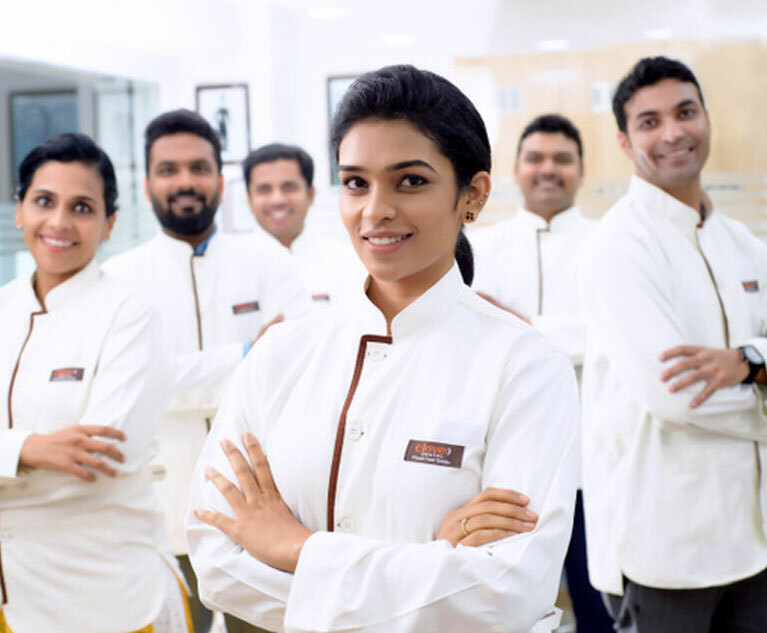 Quality being the core value of the organization, the dedicated Quality Team at Clove Dental specially assigned ensures the clinics provide the highest. 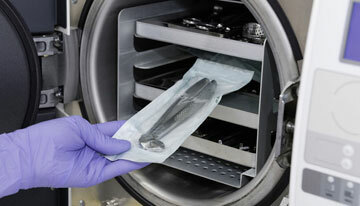 All clinical instruments are cleansed, sterilized in autoclaves, and stored in sealed pouches to ensure 100% sterilization. Our relationship with the patients is based on the key principles of Integrity, Respect & Trust. Maintaining a high standard of patient service. 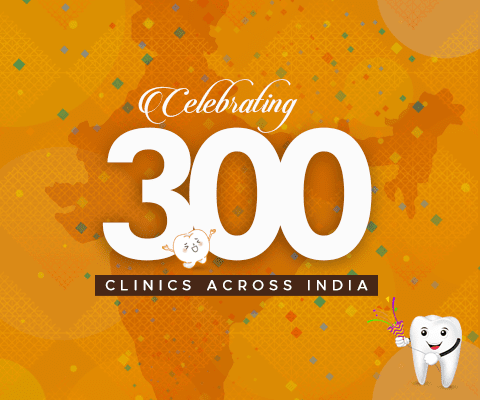 Clove's modern clinics offer the very latest advantages in dental technology and equipment. 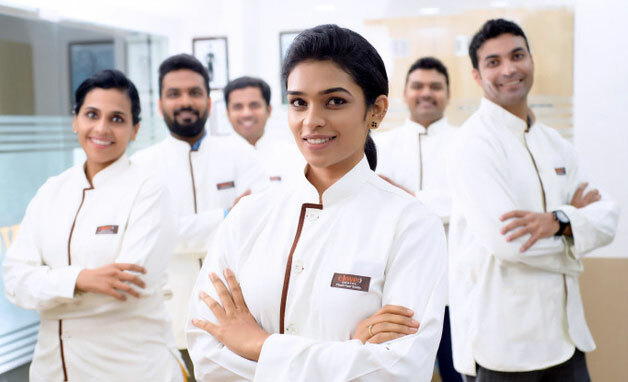 Clove doctors are continually trained. 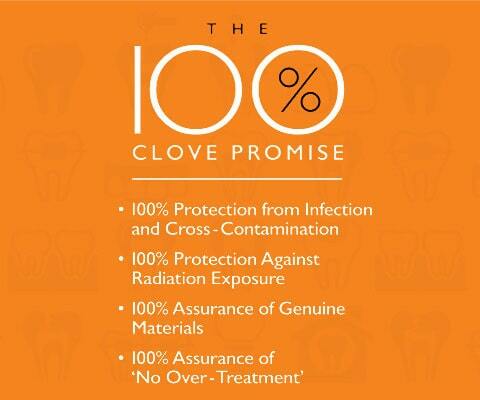 Patient care is of utmost importance at Clove. 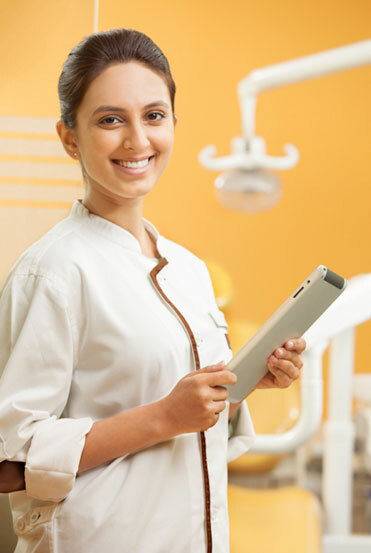 We take every measure possible to make sure that the patients are happy and satisfied. 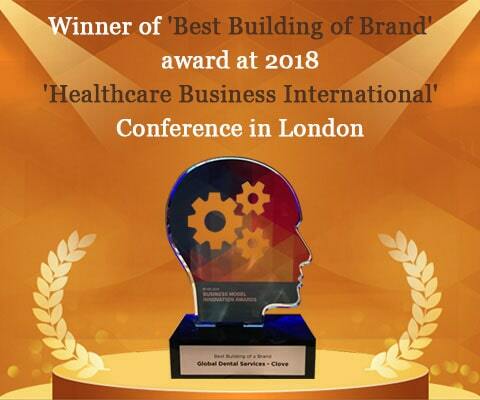 As Austrian citizen I was deeply impressed by Clove Dental. During my India visit, I had to visit a dentist and got the very best treatment by Dr. Shweta. The clinic was professional, affordable and convenient, thank you Dr. Shweta! Took my child there for cavity filling. The whole process went really smooth. Dr. Kirthi made my kid super comfortable and finished the procedure very efficiently. I'm very happy with the outcome and the compassion demonstrated by the folks there. Totally recommend clove dental! 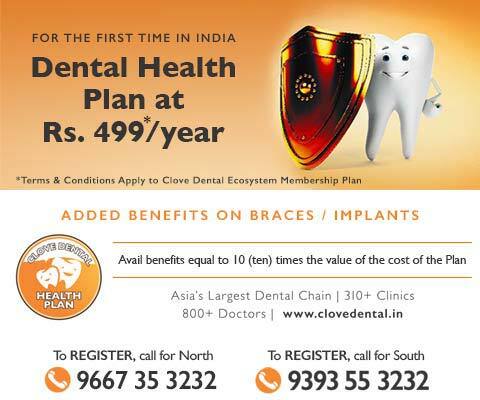 Affordable and quality dental care. They are equipped with state of the art instruments. 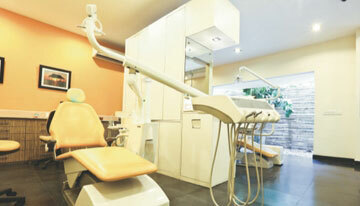 The consultants and the surgeons are very friendly and explain each and every tooth condition patiently. I highly recommend clove dental.